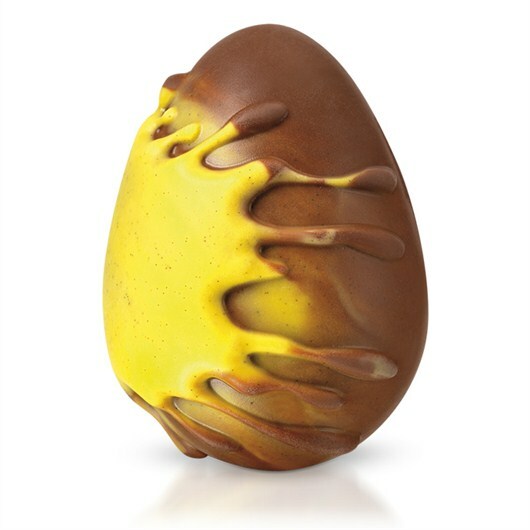 I was vaguely disappointed at Easter not to receive this Splat Egg from Hotel Chocolat, as it reminds me of the Ovomorph/Facehugger from Aliens. I promise to include some actual original artwork soon! Honourable mentions for 1986: more body-horror with Geena Davis (again) as journalist/scientist’s muse in The Fly. Also, Jennifer Connelly resisting David Bowie’s trousers in Labyrinth. 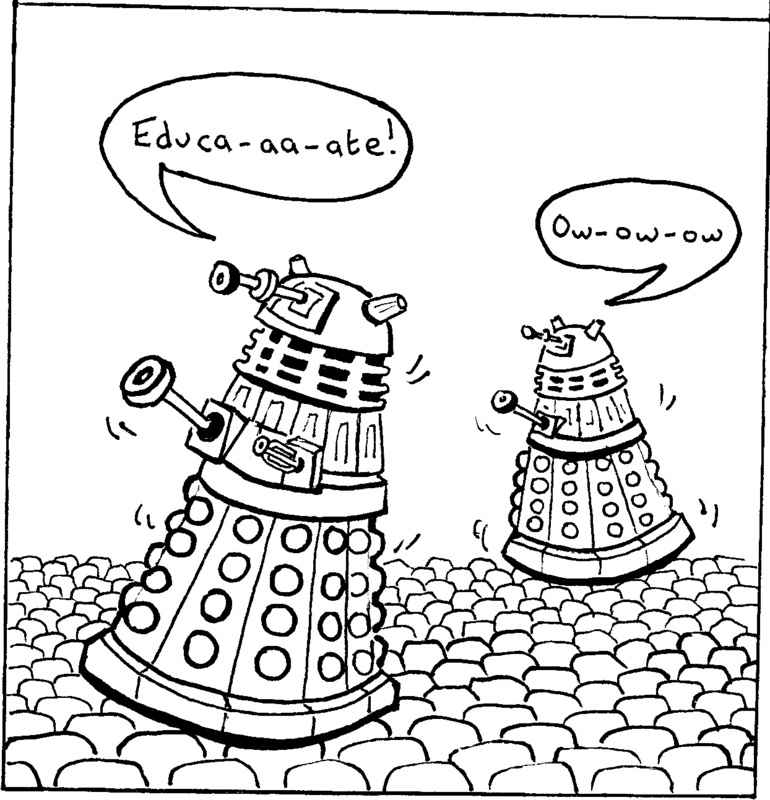 I wrote this before seeing this comic, but think it’s an apt reponse. I’ve no idea how it got this font, though! Wikipedia describes 10 Things I Hate About You – an adaptation of Shakespeare’s The Taming of the Shrew – as a teen-romantic comedy, which goes against my usual viewing habits. However, I have fond memories of Julia Stiles as the no-nonsense Kat running rings around a pre-fame Heath Ledger (“Why should I live up to other people’s expectations instead of my own? “). The film also features an adolescent Joe Gordon Levitt (one of my current favourite actors), the brilliant Allison Janney (who will likely pop up elsewhere in this blog series), and Larry Miller’s sardonically overprotective single father. Although much of the dialogue revolves around teen dating angst, 10 Things I Hate About You apparently does pass the Bechdel test. Incidentally, Julie Stiles also stars in another screen Shakespeare, a version of Othello called simply O. A few years ago I was challenged to write a short story using only one vowel and this is the result. After musing various ideas to celebrate this film – a pair of hands (a total of 10 fingers), green bottles on a wall (underage drinking?) 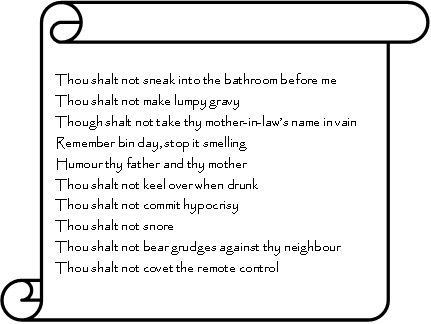 and a series of kisses (represented by the letter “X”) – I took inspiration from the film’s titular list and settled upon a modification of the ten commandments pictured below (apologies for offending any religious sensibilities). To save you from my terrible handwriting this image has been computer generated using a handy clip-art scroll and my chosen font “Papyrus” (naturally). Note that some of these commandments may be autobiographical! Honourable mentions for 1999: Annette Benning’s aspiring realtor in American Beauty and Hilary Swank’s cross-dressing loner in Boys Don’t Cry.